The future of motorcycling is going to be very different. 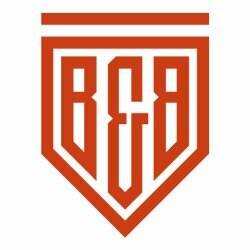 We are on the brink of an evolution powered by low emissions requirements and tracking technologies that will have a significant impact on the bikes we ride and the way we ride them. On a recent motorcycle trip to the Alps, I found myself sat in a mountaintop cafe listening as, in the distance, a steady stream of bikes tore their way up the same mountainside I had just ridden, the screams of their exhausts breaking the calm and silence. As each bike negotiated a hairpin before racing off towards the next, I was struck by how tolerant the locals are of all these Brit, German and Swiss riders abusing the peace and tranquillity, their patience perhaps paid for by the bikers keeping the local economy afloat outside of the skiing and cycling seasons. For some unknown reason, I suddenly realised the sound was something I should expect not to hear for too long. Maybe not even for a further decade. Loud, toxic petrol engines will be giving way to the quiet whine of electric motors. And as for screaming from corner to corner, that will be only for a privileged few prepared to pay to not have their every acceleration and braking monitored by an app linked to their insurance policy. As a future to look forward to, it feels utterly depressing to a petrol head like me. But, is the future of motorcycling really so bleak? 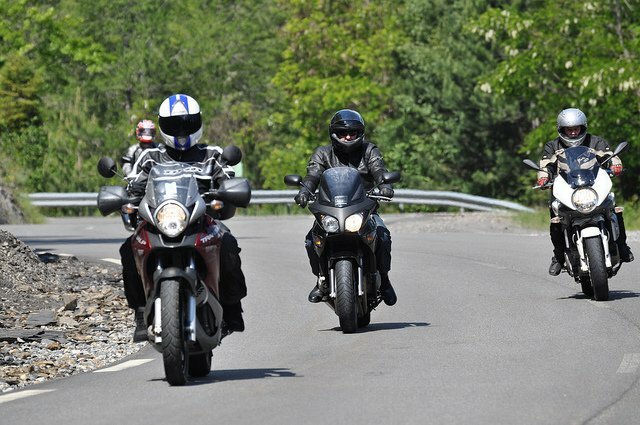 © Flickr/ADT 04 | Will tearing around quiet roads on noisy bikes be a thing of the past? The need to tackle climate change and the effects of pollution on health, especially in children, make cleaner methods of propulsion not just inevitable, but desirable. The UK Government has already declared that petrol and diesel engines will no longer be available to buy after 2040, but the impact of low emissions zones means those technologies will be redundant long before that. Car manufacturers like Jaguar, 90% of whose sales in Britain are diesel, has seen new car registrations fall 26% in the last year alone. In the absence of any other viable technology, battery-powered vehicles are going to be the order of the day, including bikes. The benefits are clear – zero emissions at the point of use (although there are still serious concerns over how electricity is generated, specifically coal-powered and nuclear power stations); and minimal noise pollution. The range of electric vehicles will continue to be an issue for some time, but battery technology should be in place in 10 years to see at least 300 miles between charges on a motorcycle. This year, Hyundai announced the first solid-state battery and graphene batteries offer the potential to be charged in seconds. Over-the-air charging means vehicles could be charged wirelessly via transmitters embedded in parking places. 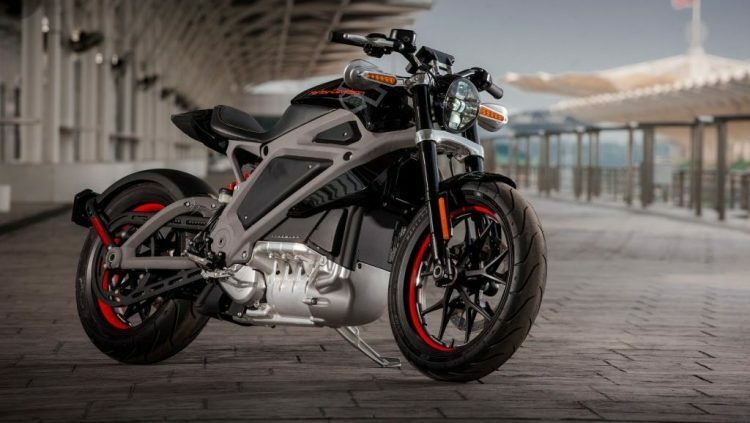 My prediction is that, within 10 years, a significant minority (or even the slim majority) of new bike sales will be electric motorcycles with the equivalent of at least 60hp power output. 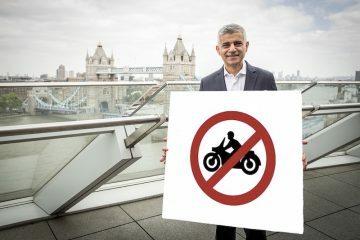 It will be driven not by Government pressure or industry foresight but by the desire of motorcyclists to want to ‘ride clean’. 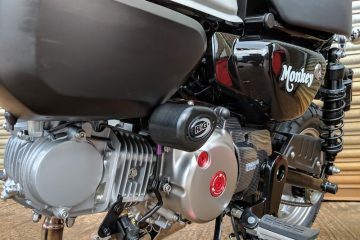 If this doesn’t happen, electric motor technology development will most likely significantly affect the way petrol-engines motorcycles are designed. The good news is, although the electric rides will be very different, they won’t necessarily be less fun. Already the Lightening motorcycle has a claimed top speed of 218 mph from a 200hp power unit. We have a roundup of the electric bike scene here. Once we are on these new electric bikes we are still going to need to insure them, and that is another area where we should expect to see significant change. 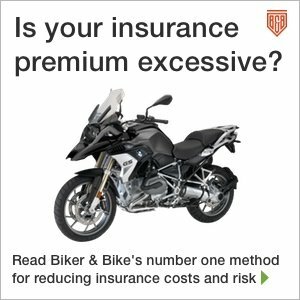 Many factors affect our motorcycle insurance premiums – the rider’s previous driving record, the risk of theft and of course the type of bike being insured being just a few. What is incredible is that the factor that potentially creates the most risk, the rider’s skill levels and attitudes towards road rules, are rarely factored in, ROSPA and IAM certificates excepted. The rise of insurance apps that use telematics (black box technology) to monitor the rider or driver continually will see this change and inevitably we, as riders, will accept it. We will face a stark choice: pay a premium of £300 and download an app that will track and rate every journey, or spend ten times that to go unmonitored. At the rate insurance premiums are going, especially in some larger cities, £3,000 policies are already here on some pretty ordinary bikes. Many riders will face little option but to have every ride monitored. Telematics seems inevitable. In the haulage industry there are fears that its increasing use is creating a shortage of drivers. 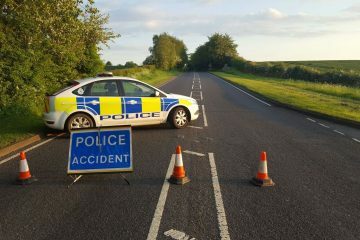 After all, how many drivers want to be criticised for their harsh braking, acceleration, cornering and unscheduled stops. But their employers are adamant that the data the black boxes provide leads to increased efficiency and arguably greater safety. It’s almost inconceivable that insurers and maybe even finance companies will want the same level of data and therefore protection for their risk or investment. And safety, really, is the only upside outside of affordable premiums. Forced to ride within legal limits at all times and rewarded for anticipating hazards with smoother braking and less aggressive acceleration, one of the real winners in all of this will be road safety statistics. Along with networks of connected vehicles reducing the possibilities of SMIDSY’s, the roads will feature fewer biking accidents. When the fun stops, stop? Let’s face it, for many bikers, loud exhausts and riding fast when they think there are no cameras watching is part of the attraction. Electric bikes and constant monitoring of our riding styles doesn’t seem like its going to be much fun. But it is not the end of motorcycling. It’s just going to be very, very different. Shares in racetracks and track day organisers could be a wise investment, as bikers seek their thrills off the roads. Presuming they find a way to switch off the increasing number of traction and wheelie control ‘rider aids’ bikes are being loaded with. 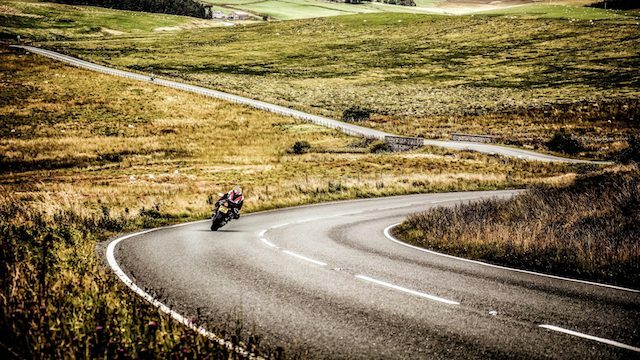 Hooning around the Alps, or indeed the Yorkshire Dales, Wales, the north coast of Scotland or any favoured location for motorcycling is going to be a thing of the past or restricted to the privileged few who can afford to ride unmonitored. There is an unintended upside in all of this. We could see a surge in popularity in bikes over 40 years old that will be exempt from emissions tests (and may also qualify for classic bike insurance without monitoring?). That means anyone sitting on an immaculate VFR750, Z1000 or GPZ900 or any other classic from the late 80’s is sitting pretty. Anyone got an original Suzuki Katana for sale? 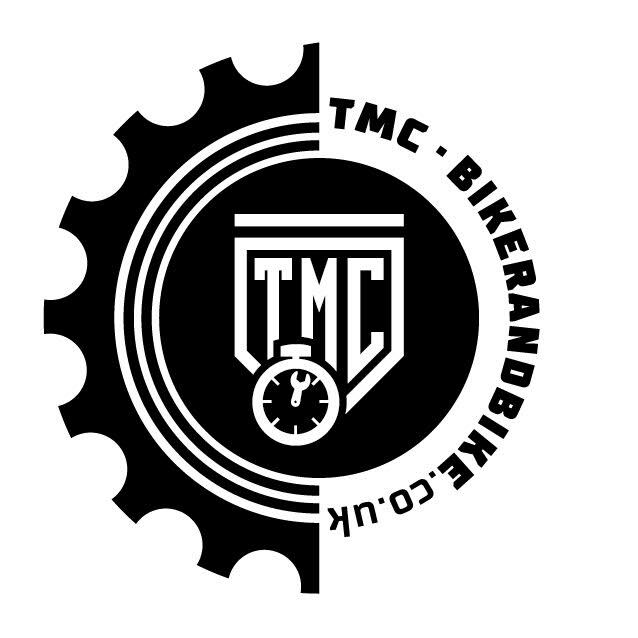 *There is, of course, no correlation between the volume of a bike’s exhaust and the safety of the rider, but anecdotally many non-bikers make a direct association between the two.